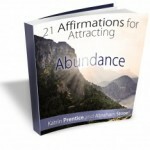 21 Affirmations of Abundance Ebook. A great starting point for understanding the power of affirmations and the keys that can make them work in your life today. 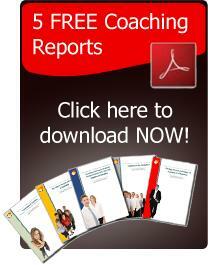 Are you frustrated with the results in your life? The truth is you will continue to get those same results if you don’t change something. People often think the answer is in doing some things more, or better, or faster. They are focused purely on what they are doing. In many cases what really needs to change is how we think and what we truly believe is possible. Affirmations are a key to changing that thinking, so that our actions are effectively backed by a firm belief in our potential and what we can and will do. Affirmations in some form have been a key tool for many of the successful people who are now living the life they had desired. Napoleon Hill wrote about this incredible key to success over 75 years ago in his landmark book Think and Grow Rich. 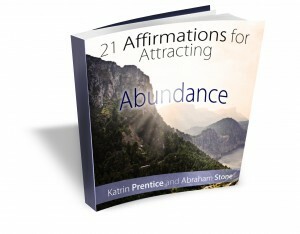 With an introduction to affirmations and 12 quick tips for success with affirmations, it is our hope that this book will be a small key that will open big doors to abundance in your life. You can break through that glass ceiling that seems to be keeping you down. Abundance is for you. It’s your birthright. 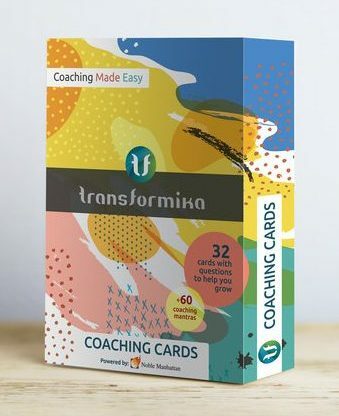 Begin to improve any area of your life now with powerful affirmations for creating and manifesting the abundance you are entitled to.